We specialise in the complete life-cycle development of health care and residential projects from sourcing sites to funding, construction and turn-key delivery. We are an experienced, skilled partner for anyone seeking a complete development service from inception to completion and beyond. Since our foundation in 1994 Castlemead Group Limited have been involved in acquiring land, obtaining planning permission and constructing homes for sale on the private market. 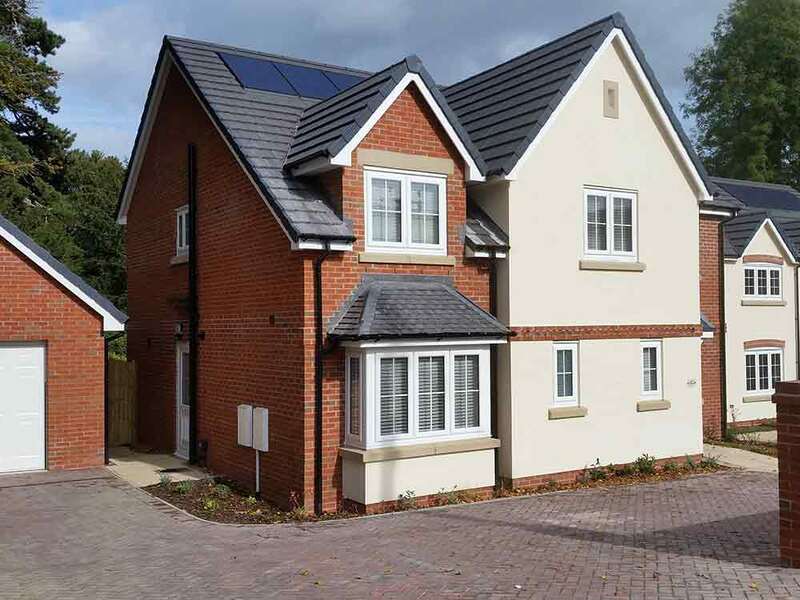 We also carry out the same function under contract for clients who wish to construct and sell or rent housing developments, from individual bespoke properties to large housing estates. 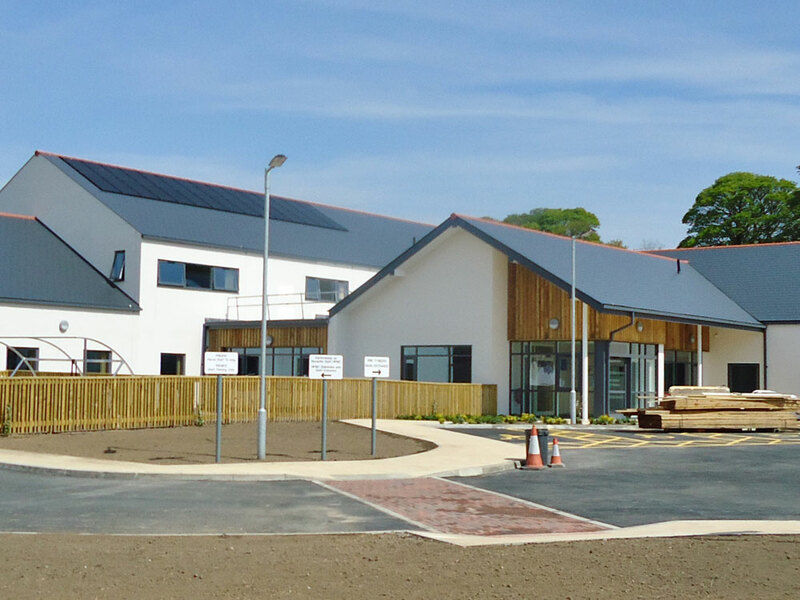 Since delivering our first healthcare project in 1998, Castlemead have gone on to complete many primary care, care home and extra care projects nationwide. The knowledge and expertise we have gained over the past 20 years is continually built upon as we move forward with new exciting health care schemes in the future.